Jones Boys is locally based and proud to bring you quality window cleaning at a cost-effective price. 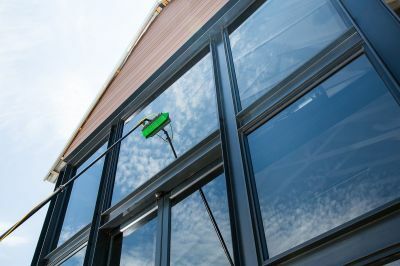 With over three decades of experience, we will clean your windows correctly. Providing reliability and dependability with the proper tools to get your window cleaning done (under 4 stories) in a quickly. We serve both businesses and residents and are ready to work with you. Give us a call at 425-881-2977 today for an estimate. 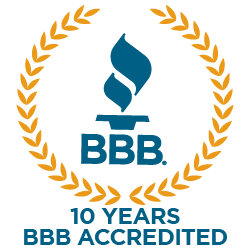 For the highest quality window cleaning; homeowners have come to know and trust on Jones Boys Maintenance. We are always careful and thorough. We will get the job done right at an affordable price. Cleaning your houses' windows can be time-consuming, dangerous, and won't produce the same results as a Professional Window Cleaner. 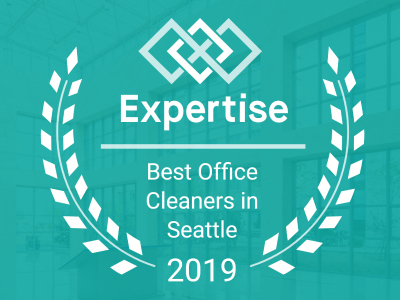 This is the best window cleaning for the Greater Eastside. Jones Boys Maintenance has the versatility to handle your windows and get them crystal clean. Jones Boys is ready to take care of either your residential or commercial windows and also help with all of your other cleaning needs. Ready for a consultation? Just contact us and we will work hard with you to get your building the best clean. professionals who will complete the job correctly. Give us a call at 425-881-2977 today!